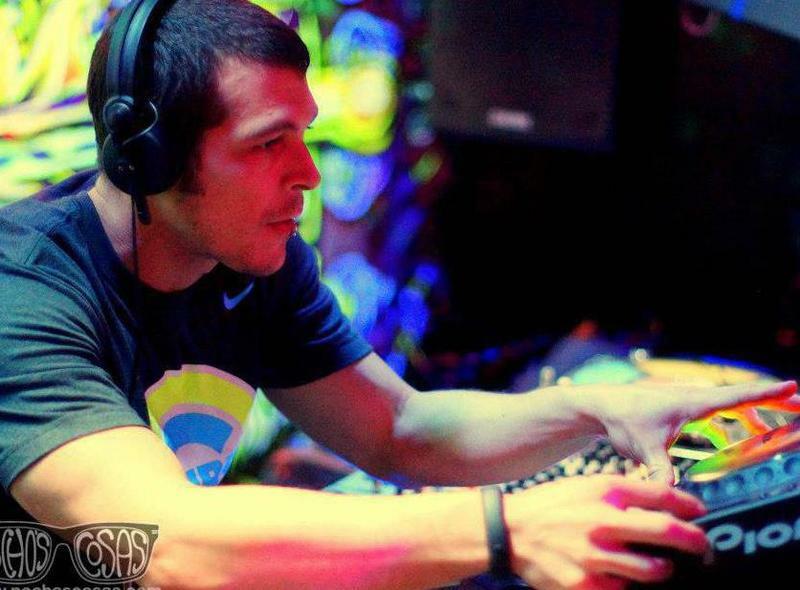 Mario Maroto is a Costa Rican Dj/Producer living in Portland, Oregon. Music has always been his pasion. He never played any instruments or has any musical training or background other than being the singer on a couple of metal and punk rock bands in his teens. However he has always been addicted to music. Mario started Dj'ing around 14 years ago and have been hooked on it ever since. He also started producing and making his own music around 5 years ago. He whent to school at SAE to learn some of the ropes of sound engineering and production wich was very beneficial as he feel it has and still is making the learning curve of this very difficult craft a little easier. Mario has had the honor to play his music in places such as Barcelona, Spain, Panama, Costa Rica and several cities across the United States. 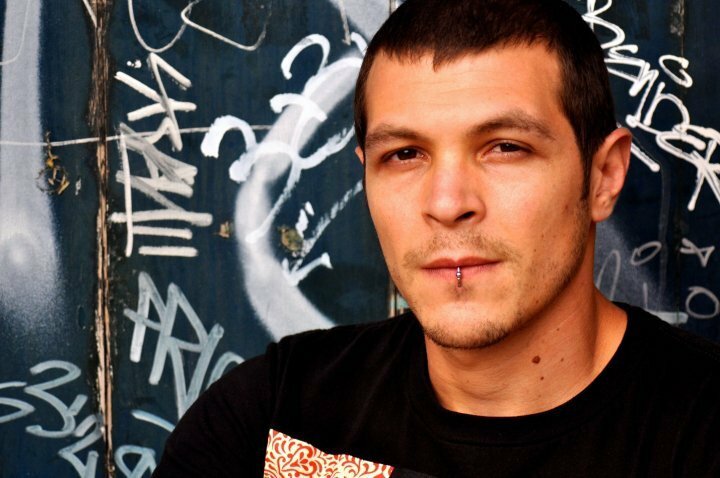 You can find most of his music on Beatport and all the other online record stores, which has been released on labels such as Neim Records, Seta Label, Half Seas Over, Ritmik Records, Logical Records, Subsensory Recordings, and Killing Machine Records amongst many other well respected labels. 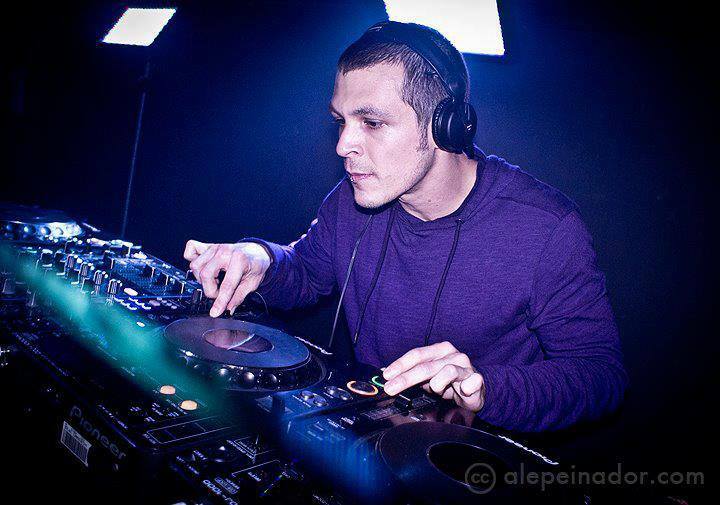 His music is characterized by a deep dark sound with heavy bass although one of his traits is the versatility of his productions and dj sets. Mario has a very unpredictable style which makes his his friends and fans never know what to expect. Depending on the crowd and venue Mario can play a very deep, slow, groovy vocal set or he can also play a faster paced, more energetic and in your face style. Keep you eyes and ears peeled for this Dj/Producer who is best known for his very charismatic presence and for always having a smile on his face.